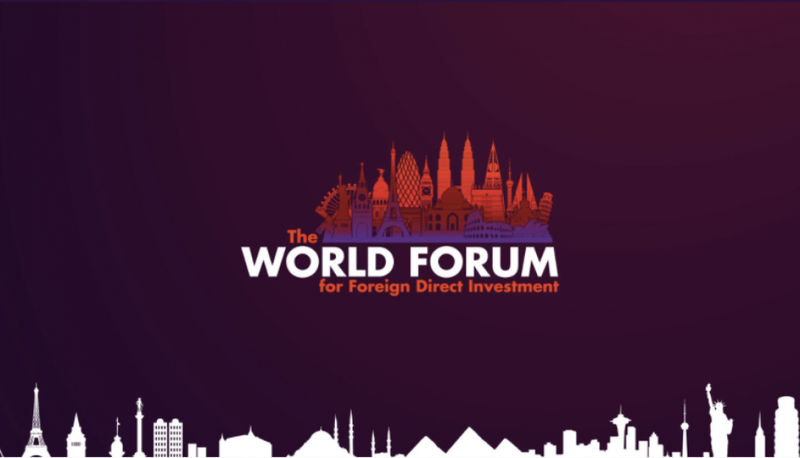 Hosted in different places around the world since 2003, the World Forum for FDI is a prestigious meeting of investment promotion agencies that provides a platform for networking and discussion. The event targets the decision-makers of expanding companies, governments and intermediaries and serves to debate the latest news and trends as regards corporate investment strategies, growth and development. This year, it is the turn of Shanghai, a city which, between May 22 and 24, will receive delegates from 31 countries and 25 states. 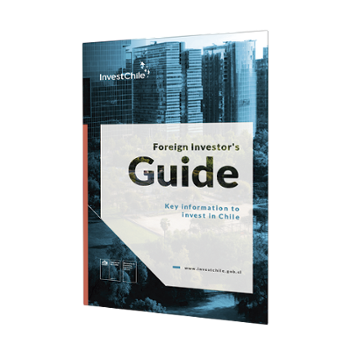 The program includes discussion panels on cybersecurity, artificial intelligence, the new economic roads of Asia, climate change and the outlook for FDI over the next 25 years.